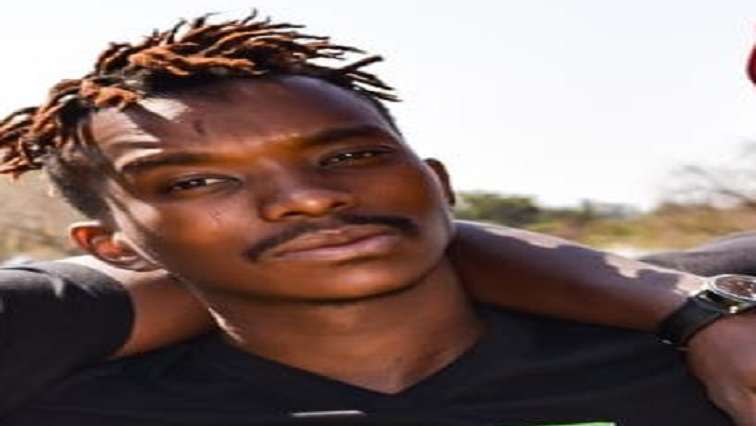 The family of slain Thoriso Themane is disappointed that two suspects in his killing have been granted R1 000 bail each at the Polokwane Magistrates’ Court. Maleka Chuene and Alfred Mothapo handed themselves over to police after Themane’s death last month. The third adult suspect in the case, Russia Chabangu, was released due to lack of evidence. A 13-year-old suspect who was arrested over the weekend also appeared at the Children’s Court and his case has been postponed to Thursday. Themane’s brother, Karabo, says the family is not happy at the granting of bail. The post Thoriso’s family disappointed that suspects were granted bail appeared first on SABC News – Breaking news, special reports, world, business, sport coverage of all South African current events. Africa's news leader..